Viberodden lighthouse was first lit on November 28th 1855. The lighthouse works in interaction with Eigerøy lighthouse. Eigerøy provides the land sighting, while Viberodden leads the ships further to the inlet of Egersund. In 1977 Viberodden was decommissioned and abandoned, and replaced by a beacon next to the original lighthouse building. 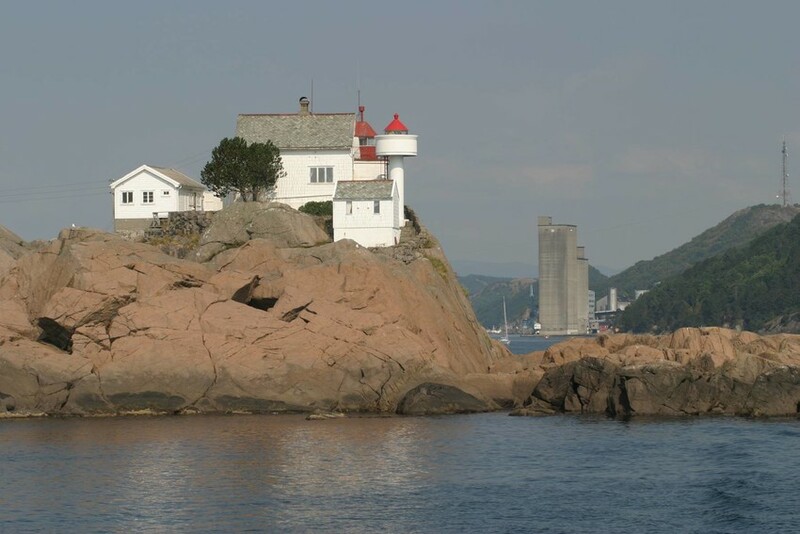 The lighthouse is currently restored by the foundation "Viberoddens venner" (friends of Viberodden).